When we're sleep deprived, one of the first places it shows is on our face - in tired, bleary eyes, under-eye bags, and creased, dry skin. If this feels like a regular occurence for you, you’re not alone – when you consider that most of us aren’t getting the recommended amount of shut-eye. Apparently, almost all UK adults get less than eight hours of kip every night. And, given our addiction to our phones, the stresses of modern-day life, and a more ‘switched-on’ culture than ever before, this probably won’t come as a shock. But never fear – because according to shoppers, there’s a handy little product which could help us look as though we’ve got a full night of sleep – even if we definitely haven’t. 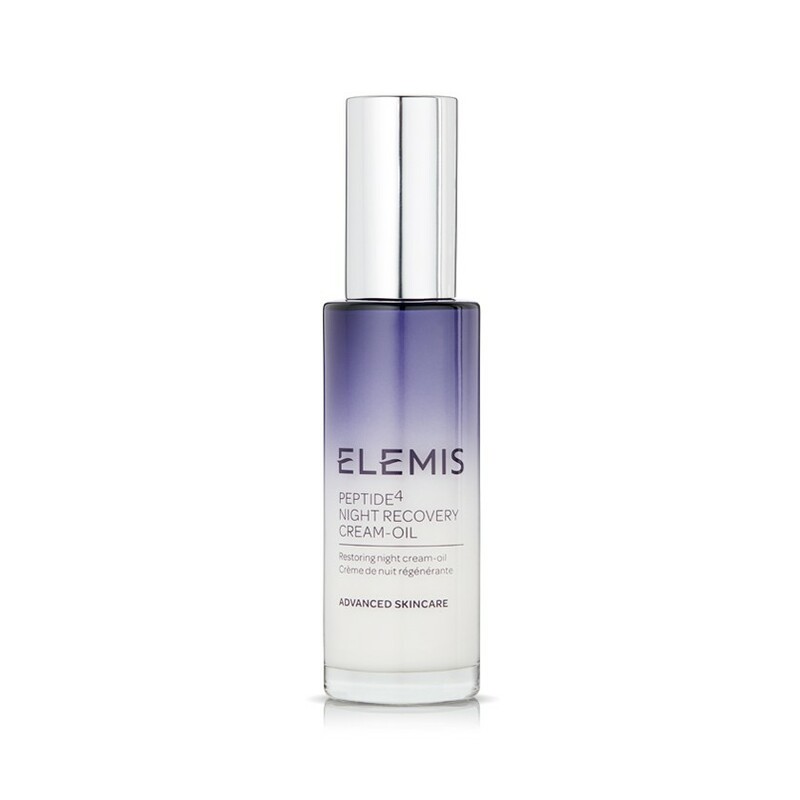 The Elemis Peptide4 Night Recovery Cream-Oil, has won rave reviews, with 100% of testers stating that the product gave them a ‘well-rested and glowing complexion’. A further 100% of people, testing the oil over 4 weeks, agreed that the product had improved fine lines and wrinkles too. So if you’re looking to accomplish a well-rested, glowing complexion, it seems you need look no further. Happy customers have flocked to the Elemis website to sing the praises of the oil too. One delighted fan commented, ‘Absolutely beautiful the smell, texture and results are out of this world. Once again ELEMIS you have ticked all the boxes and blown me away. My skin feels and looks amazing’. While another wrote on the website, ‘I have been using this night time oil for three weeks now. It is amazing. And a third customer agreed, ‘I can’t stress how much I really like this product. Elemis’ Peptide4 night oil is available for the very reasonable price of £49, and is to be used only at night-time on a freshly-washed face. You can pick up the product on the Elemis website, or on QVC UK. So will you be treating yourself?